UK healthcare workers have been told to treat patients with suspected sepsis with the same urgency as those with suspected heart attack, in new guidelines from the National Institute for Health and Care Excellence. The Institute says all health professionals, no matter where they work in the NHS, must consider the possibility of sepsis in all patients who may have an infection. Sepsis starts when the immune system overreacts to an infection and begins to damage the body itself, leading to organ failure and in some cases death. According to The UK Sepsis Trust, there are around 150,000 cases in the UK every year, killing around 44,000 people, but thousands of deaths could be avoided through faster recognition of the condition and treatment. The problem is that sepsis can be difficult to diagnose with certainty, as symptoms can vary between patients - some get high temperature, others a fast heart beats or chills, and so it is often mistaken for common infections such as flu. Quick identification and early treatment are key to avoid death from sepsis and improve chances of a full recover says NICE, noting that a recent report found that in 36 percent of cases there were delays in identifying the condition. "It is vital for patient care that doctors are able to initiate crucial early treatment for sepsis in order to save lives and improve patient outcomes," said Professor Frank Joseph, consultant physician and spokesperson for the Royal College of Physicians. 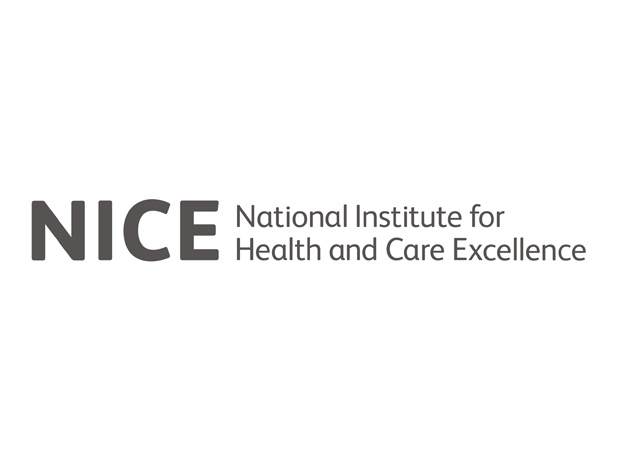 Professor Mark Baker, director of the NICE Centre for Guidelines, believes the new guidelines will provide best practice advice to help professionals quickly identify and treat the condition.